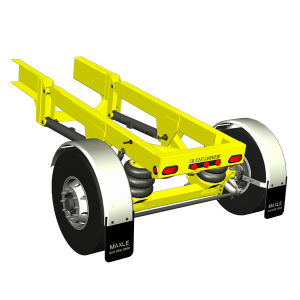 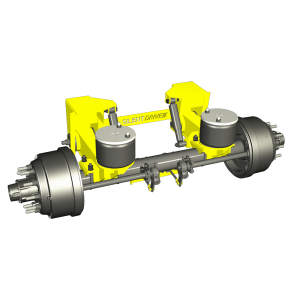 Our AA-135 has an axle capacity of 20,000 lbs and should be used as a tag only. 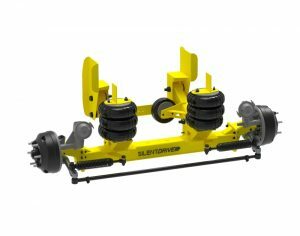 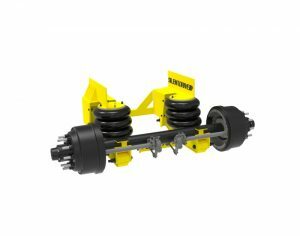 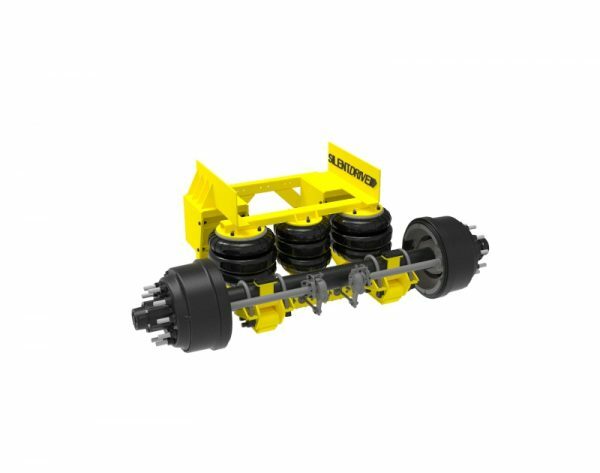 This unit allows for high frame or low profile tires. 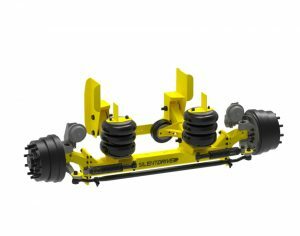 When lifted, the top of the axle tube is 1.5 “ below the bottom of the frame and has a possible ride height of 11″ – 15″.